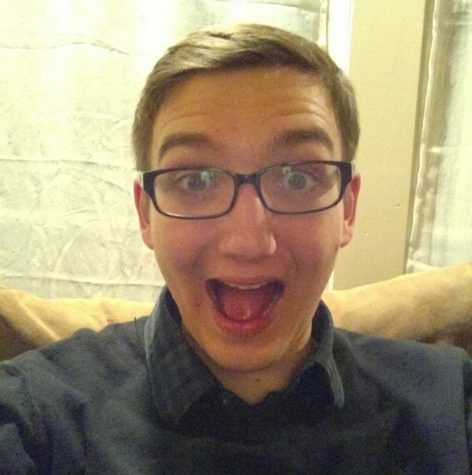 Josh Kujawinski is the audio content director for Marquette Radio. He is a digital media major in his junior year at Marquette University. He was born and raised in Pittsburgh and currently resides in the McCabe apartments. He is 6-foot-4, has green eyes, his blood type is AB negative and he wears size 13 shoes. He is a devout member of the Church of Scientology, is a member of the Green Party and sexually identifies as a mako shark. He is very excited to be working with Marquette Radio.